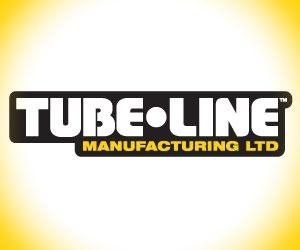 in TUBE LINE MANUFACTURING LTD., TUBE LINE MANUFACTURING LTD., TUBE LINE MANUFACTURING LTD., TUBE LINE MANUFACTURING LTD., TUBE LINE MANUFACTURING LTD.
Tube Line Manufacturing, Ltd. produces bale wrapping and handling equipment for the forage and hay industry. We offer a complete line of round and square bale wrappers which help you maintain nutrient value and protect your harvest. LS Tractor is recognized as one of the world's leading tractor manufacturers with exponential growth in the compact and utility tractor markets. We deliver value, quality, performance, and service as the LEADING SOLUTION for your agricultural needs.